Itsme® is a solution fully geared to those new needs. The underlying mechanism or structure, however, has remained similar. 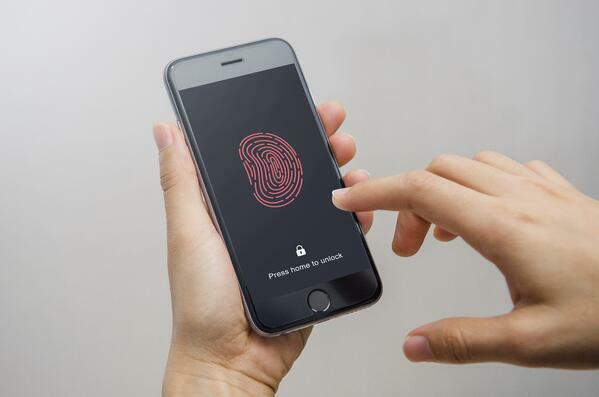 Based on Multifactor Authentication technology, itsme® allows smartphone users with a SIM card to initiate the authentication process simply by entering a PIN code or using their fingerprint. In short, the app enables customers to identify themselves based on those 3 factors in a unique and secure manner using patented technology. The challenges financial institutions must overcome to integrate itsme® with their services mostly come down to the business side of things, explains Rosiers: “AE are usually consulted to help organisations approach this type of challenges from a technical point of view. Acting as their partner, we assist our clients in identifying the changes in their application landscape necessary to achieve full integration. Yet I often notice the technical debate quickly turns into questions concerning the business impact of it all.” Traditionally focusing on their internal processes rather than their environment, banks tend to be conservative in their security solutions and rather reluctant to integrate with other services. Meanwhile, itsme® challenges them to outsource a significant part of their security efforts. Banks must therefore investigate whether itsme® is indeed adequately covered by, among other things, Belgian Mobile ID’s service levels. Integrating itsme® encourages banks to have a closer look at their existing authentication solutions. Which services will they be using itsme® for? Which other processes should be phased out, and at what rate? How does itsme®’s reliability compare to that of current solutions? Will it enable banks to offer customers the same level of security as card readers currently do? All questions to which AE help find the answer. 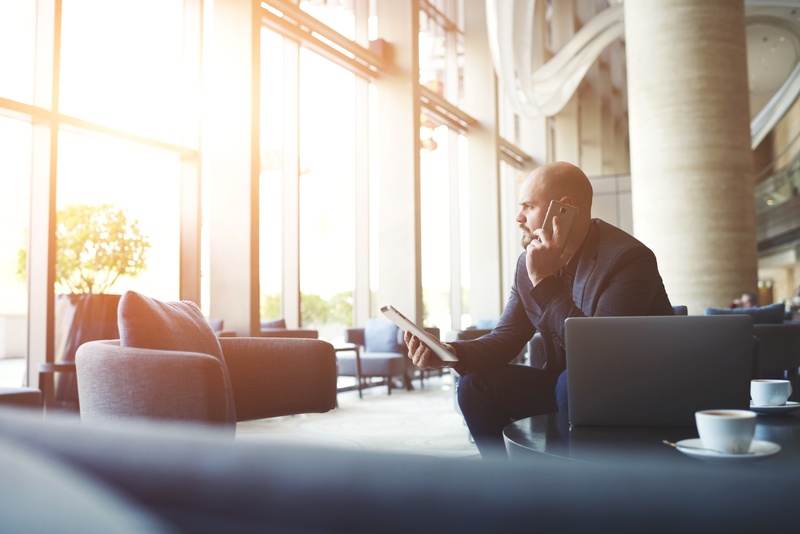 In co-creation with in-house teams devoted to business and enterprise architecture, AE sets out to discover all opportunities banks may seize to outline their customers’ mobile future. Itsme® will undoubtedly affect financial service providers’ end users as well. 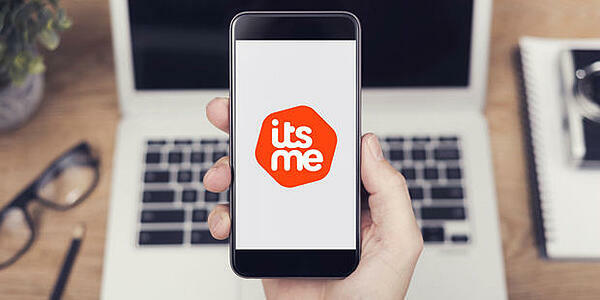 Due to a large-scale awareness campaign and itsme evolving towards applications which are part of a broader market, it’s only a matter of time before users expect their bank to offer itsme as a standard application. Initially, though, this may lead to confusion, as itsme’s available functionalities may vary per bank, per channel or even per interaction. AE assist financial institutions in developing an optimal customer experience per channel, meeting all customer needs and expectations. Itsme® takes care of any privacy issues end users may experience, too. The application, after all, creates one unique identity which is then linked to each of the user’s online accesses. An organisation gets access to all data after the permission from the end user via itsme®. To keep companies from intercepting all those data, Belgian Mobile ID ensures that identities are always broken down into parts. End users, in other words, can rest assured no company will find out which other companies they use their itsme® app for. Sven Rosiers firmly believes in itsme®’s potential: “Although the service will initially be used as an optional application, I think itsme® will soon become the new standard. The government have also been on board for a while now. This year, tax-on-web users were able to sign their tax returns using the technology. Add to that the major banks who use the application as well, and it’s all too clear itsme® already supports a very broad market. I’m sure the rest of the market will soon follow soon.” Moreover, it’s not just financial players who benefit from the technology. Companies in all sectors who require customer identification or must obtain customer agreements will be able to deploy itsme® over time. 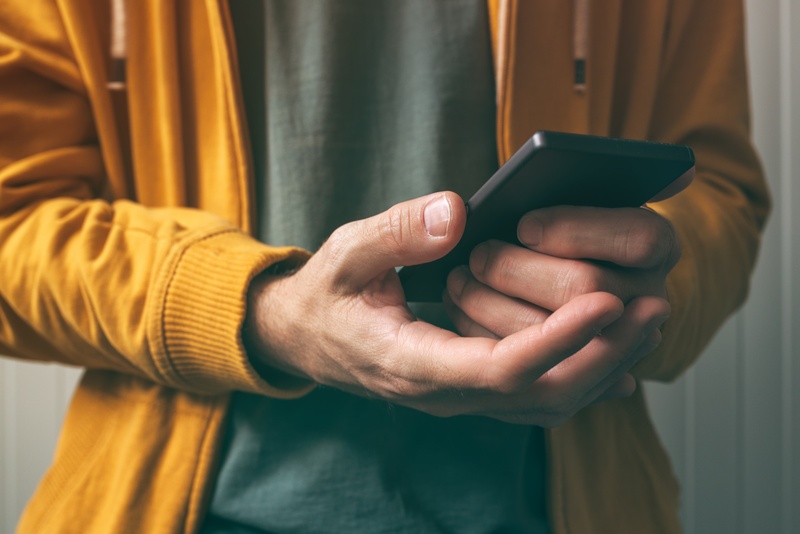 "Itsme® was developed with the highest level of safety in mind and therefore uses the most advanced software security combined with hardware security (in this case the SIM card as a so-called 'secure element'). In terms of data privacy, too, the bar has been set at the highest level and the user is central: itsme® gives you complete transparency and control over data sharing. As a result, as a company you are immediately 'compliant' with the recent European GDPR legislation. "